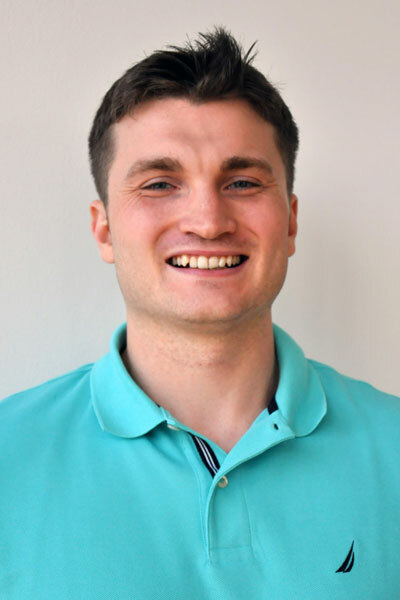 Christopher Curry, a doctoral student in the School of Kinesiology, has been awarded a renewal of his NSF-funded fellowship based on his strong interest in interdisciplinary research. Curry received a 2018-19 NSF-funded fellowship last year. This 2019-20 award will continue to fund his new research focusing on cybersickness in virtual reality. Thomas Stoffregen, PhD, professor of movement science in the School of Kinesiology and Victoria Interrante, Ph.D., professor in the Department of Computer Science and Engineering are serving as Curry’s fellowship mentors.